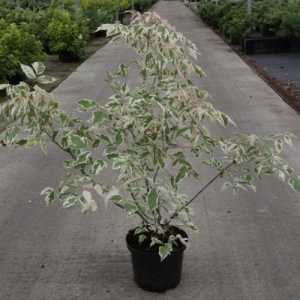 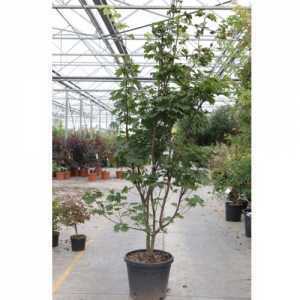 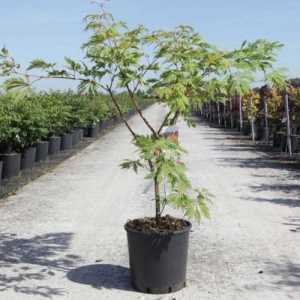 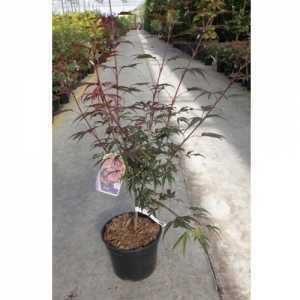 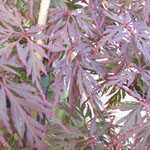 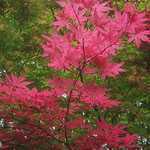 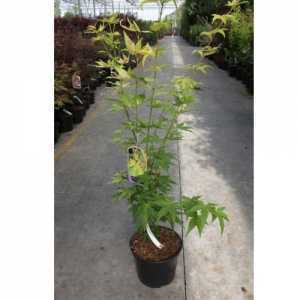 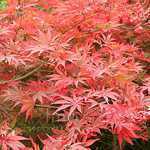 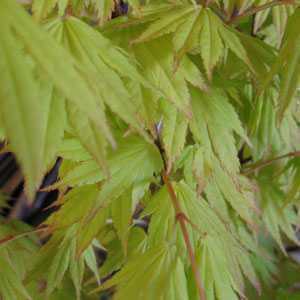 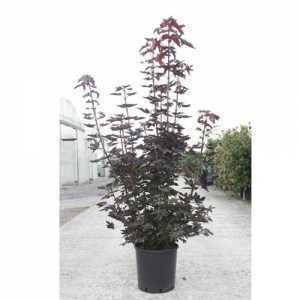 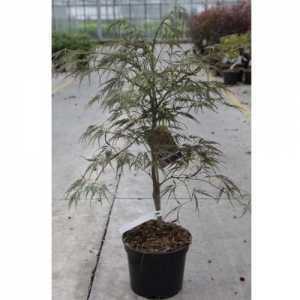 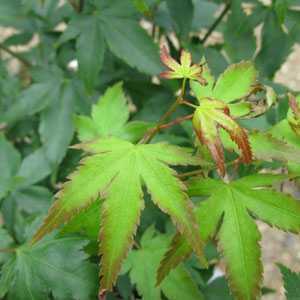 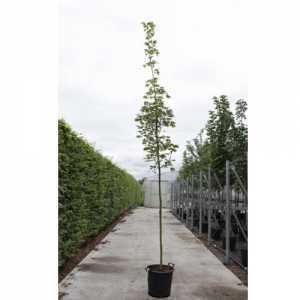 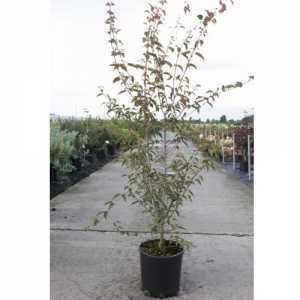 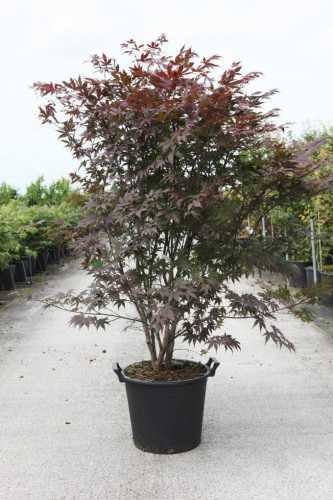 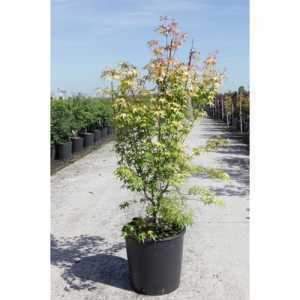 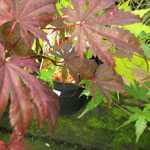 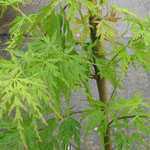 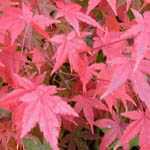 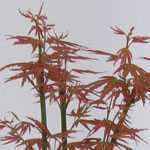 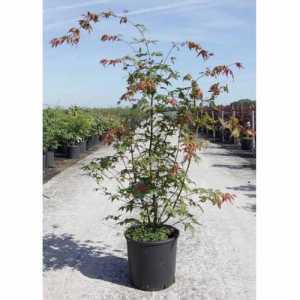 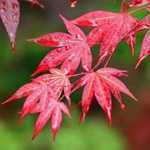 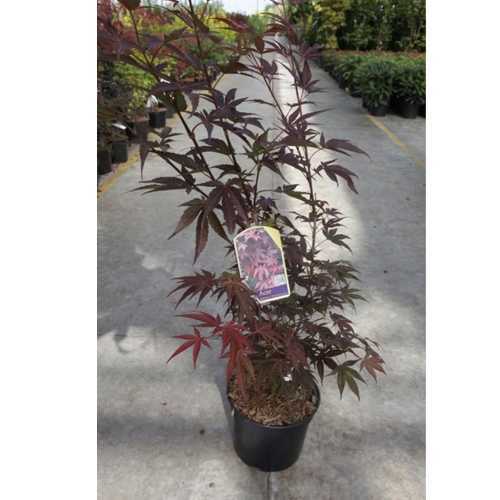 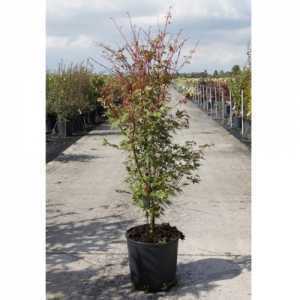 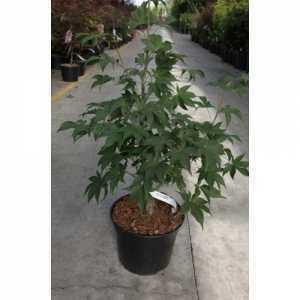 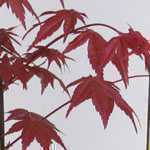 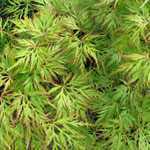 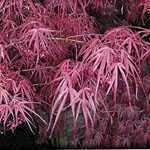 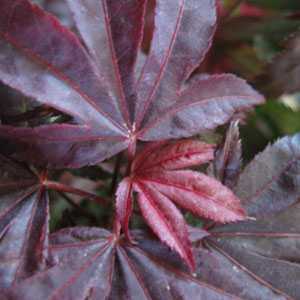 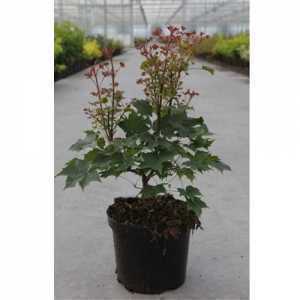 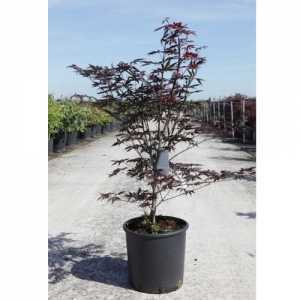 Acer Palmatum 'Atropurpureum' is a solitary, multistem shrub that can grow to a height of 300-500cm. 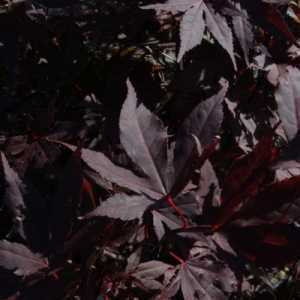 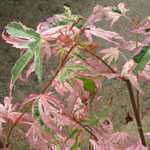 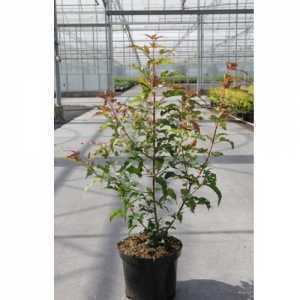 It has deep-maroon/red leaves which stay the same throughout the Autumn. 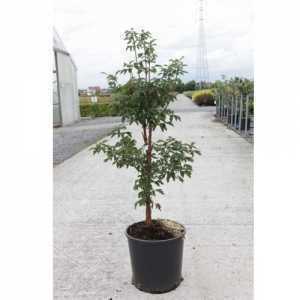 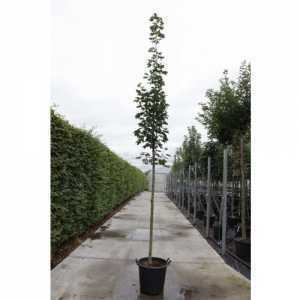 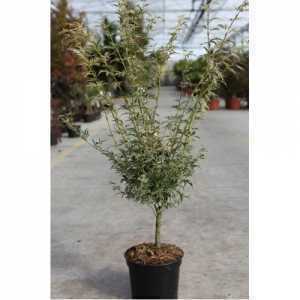 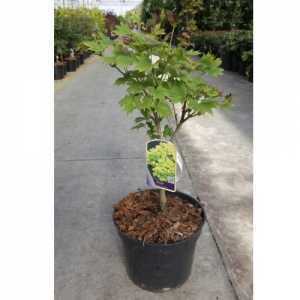 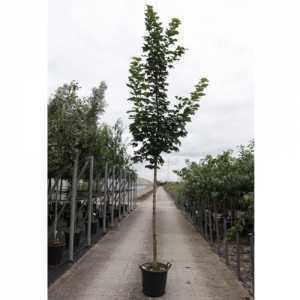 Please note that the 25ltr, 30ltr & 50ltr plant price excludes delivery.